The laying off of tens of thousands of employees indicated that HP may have been experiencing some growing pains, as the company split into two businesses, Hewlett Packard Enterprise and HP Inc. However, this restructuring has budded new fruit for the latter corporate entity, which will include HP’s 3D printing division. 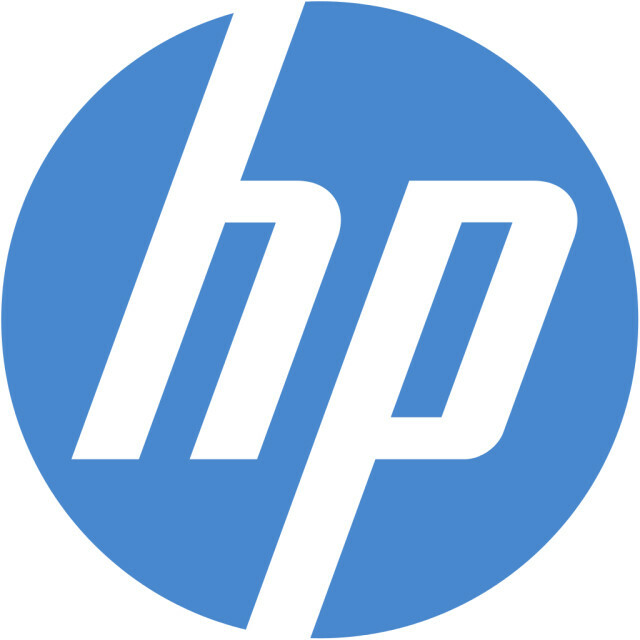 Not only is the approach of HP’s potentially game-changing Multi Jet Fusion (MJF) technology just around the corner, but HP Inc. has just launched a new investment arm, dubbed HP Tech Ventures, that will fund early-stage companies dedicated to emerging technologies, such as 3D printing. Revealed in an announcement on May 10, HP Tech Ventures will invest in startups that could ultimately aid in the business of HP Inc. Specifically, these businesses will be focused on emerging technologies, including, in addition to 3D printing, virtual reality, artificial intelligence, wearable technology and the Internet of Things. The division has actually been in operation since before the corporation split last November and has invested in several undisclosed companies. There are few details yet disclosed about HP Tech Ventures, but one can reflect on the sorts of businesses they may be interested in by taking a look at the work being performed by HP Labs that Wall refers to. This includes HP’s MJF 3D printer, news of which has been trickling out since it was first unveiled in October 2014. Most recently, it was made known that their 3D printer would feature an open materials platform. Materials suppliers would have access to the system’s API and be able to develop material tailored to their unique technology. If HP is looking for early-stage companies that could serve their own business, it’s possible to imagine materials startups that might receive a bit of funding from HP Tech Ventures. HP’s Sprout would also benefit from emerging technology startups that have blended reality in mind. Sprout is a computing platform that has a built-in 3D scanner, touchscreens, and gesture control as a means of implementing HP’s Blended Reality concept. The Blended Reality ecosystem—similar to Autodesk’s Reality Computing or Microsoft’s Mixed Reality—ties 3D printing together with 3D scanning and computing in a way that sees physical objects made digital through 3D scanners and digital objects made physical through 3D printers. If the new venture capital arm can pinpoint the key startups that realize their vision of 3D printing, blended reality and other emerging technologies, it may be that the IT giant will be able to turn itself around.